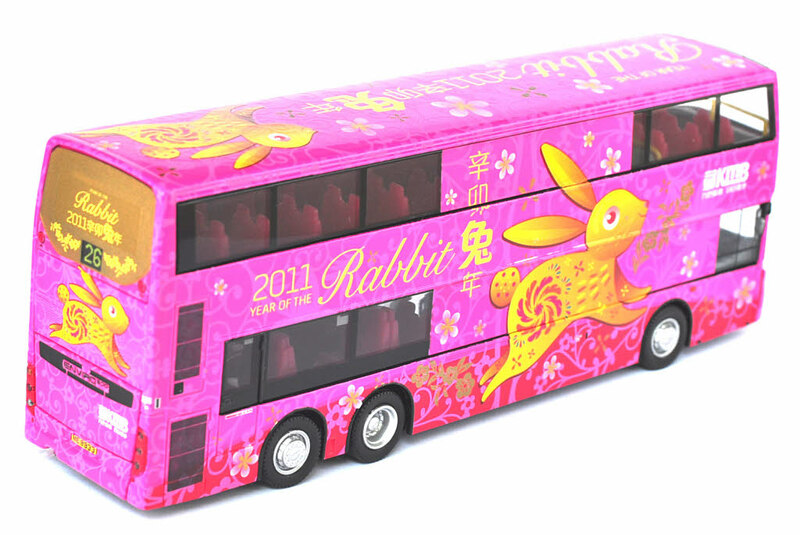 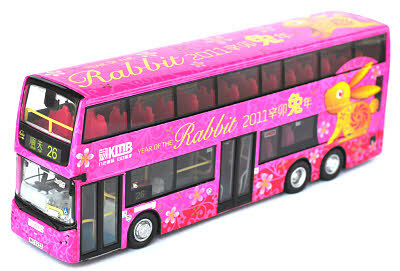 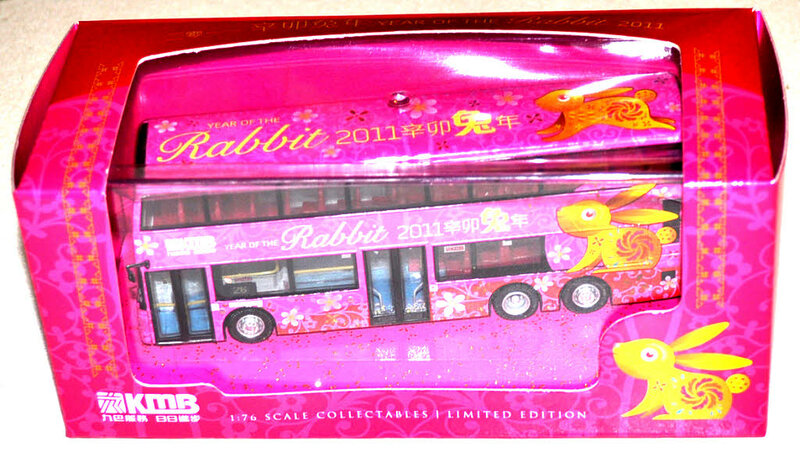 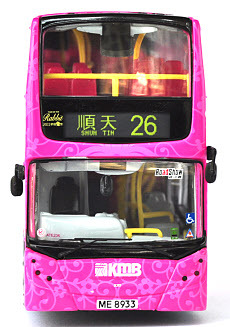 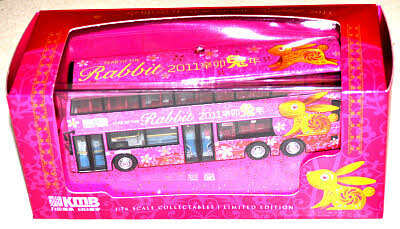 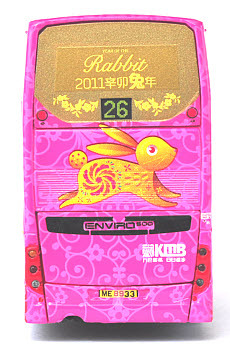 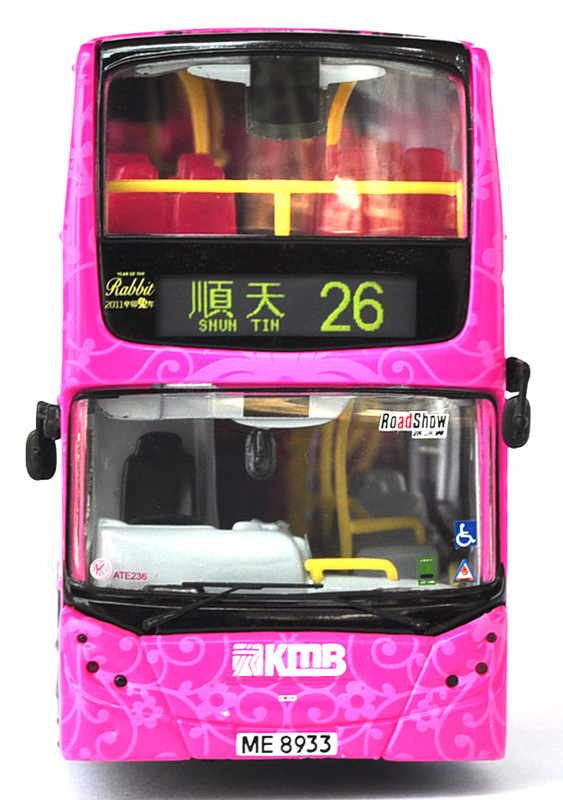 The model - details of this 'Year of the Rabbit' model were announced on Monday 3rd January 2011 and it was issued on 10th January 2011. The bus - ATE236 entered service in January 2006 and is one of over 270 such vehicles delivered between January 2003 and August 2006. 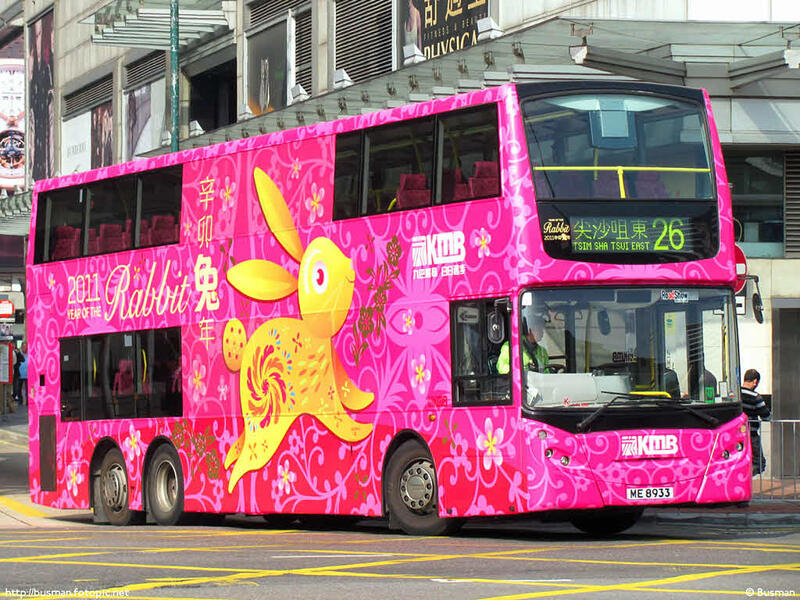 It also carried the 'Year of the Tiger' livery during 2010.